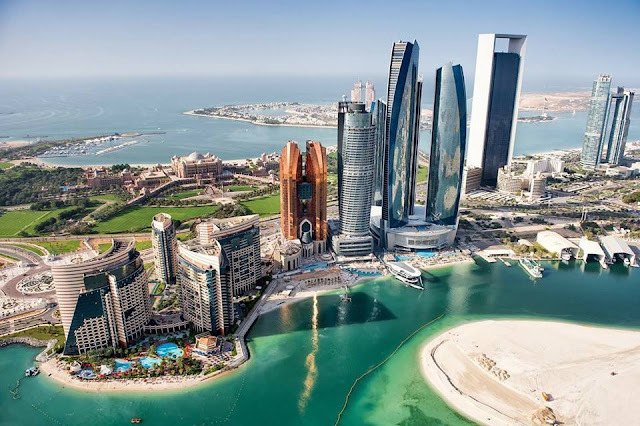 Immediate opportunity for a Construction Project Manager to join a reputable international turnkey consultancy in Abu Dhabi to deliver a large public realm project. Strong project management and contract administration capabilities and a good understanding of materials procurement and concrete works, are essential. Salary is 45K AED pm. Please contact me at gr@menasaandpartners.com to arrange for a confidential discussion.